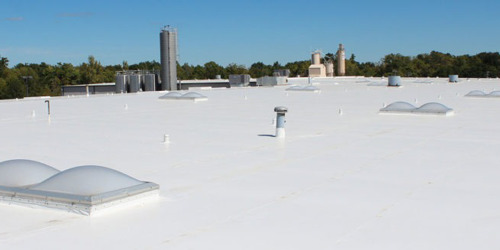 Roofing installation comes in many forms, with each type offering advantages and disadvantages that should be considered in the context for each individual job. Some of the most common types of roofing are asphalt shingles, metal shingles, and flat roofs. Before choosing a roofing type and working with a roofing contractor Lafayette LA, consider the benefits and drawbacks of each type and how they apply to your specific situation. This is the most common type of roofing, especially for residential buildings, as 4 out of 5 homes in the United States use asphalt shingles. 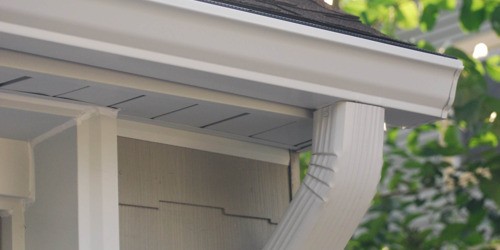 They’re typically available in a wider range of colors than other roofing types, and are relatively inexpensive, but they also tend to require significant maintenance, with leaks being more common with shingles. They have a somewhat shorter lifespan than other, heavier types. Overall, they are a common choice for residential roofing, and roofing companies Lafayette LA should have the capability to install asphalt shingles with relative ease. Metal roofing is also somewhat common, and is becoming more popular for residential applications, especially in certain areas. Metal shingles are lightweight, environmentally friendly, and still somewhat easy to install, though you should still work with a roofing contractor Lafayette LA to ensure the job is done by a qualified professional. Sun and weather damage can cause metal roofing to lose its shine and require repainting, but it can still be expected to last up to 50 years; however, it is more expensive than asphalt. Flat roofs are different concept from traditional sloped shingle roofs in a fundamental way—since there are no overlapping shingles, a flat roof consists of a single, uniform surface composed of a variety of materials. 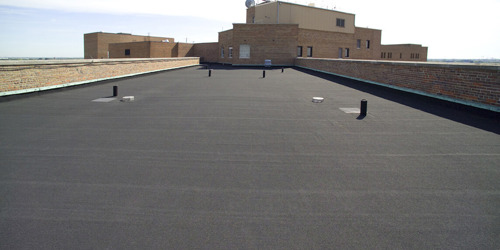 Some of the more common materials for flat roofs include built-up roof, modified bitumen, and rubber membrane; they are often cheaper than shingle roofs, but require significantly more maintenance and must be replaced more often, sometimes within 15 years. They are safer to work on due to the flat surface, but the cost of maintenance must be taken into account. Regardless of the roofing type that fits your situation, be sure to work with a licensed and insured roofing contractor Lafayette LA that will provide the professional, high-quality service you deserve.